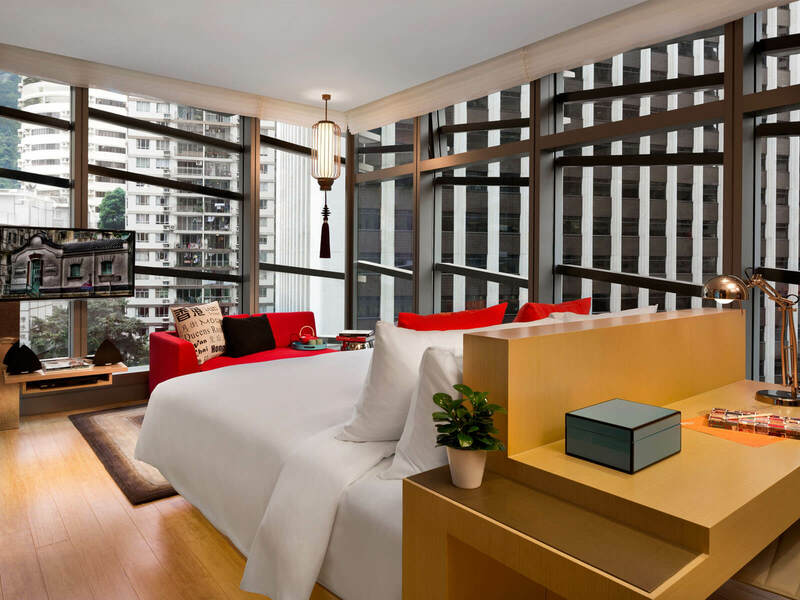 The Hotel Indigo Hong Kong Island is located along Queen’s Road East in Wan Chai. The architectural concept features a conspicuous dragon in burnished bronze wrapped around the building, functioning as an ecologically sensitive screen to balance hot spots and solar gain. 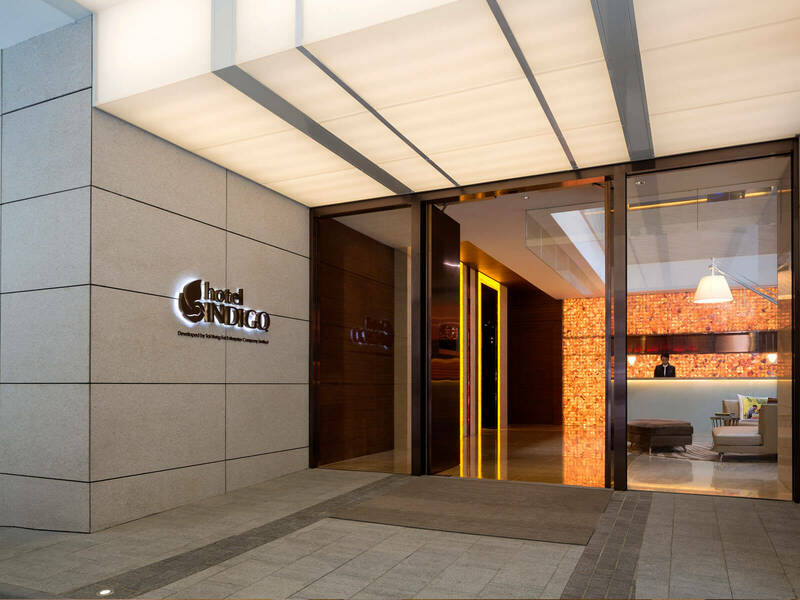 The Indigo design concept offers a new path for real estate developers to regenerate or develop properties with their own creative flair, as well as to capture the local character and culture of each location while preserving brand identity.